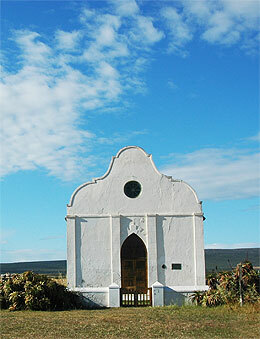 Witsand/Port Beaufort, situated at the mouth of the mighty Breede River, is a holiday destination with a difference. It is located approximately 300km east of Cape Town at the mouth of the Breede River, near the start of the Garden Route. Come and see what Witsand has to offer! Truly a destination for the whole family to enjoy. We offer 2 comfortable self-catering chalets in Witsand, not far from the beach.